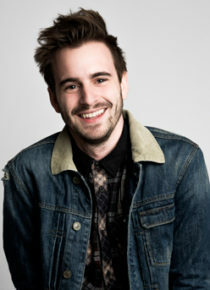 Luke Kempner is a comedian, impressionist and actor. He very much enjoys being other people. 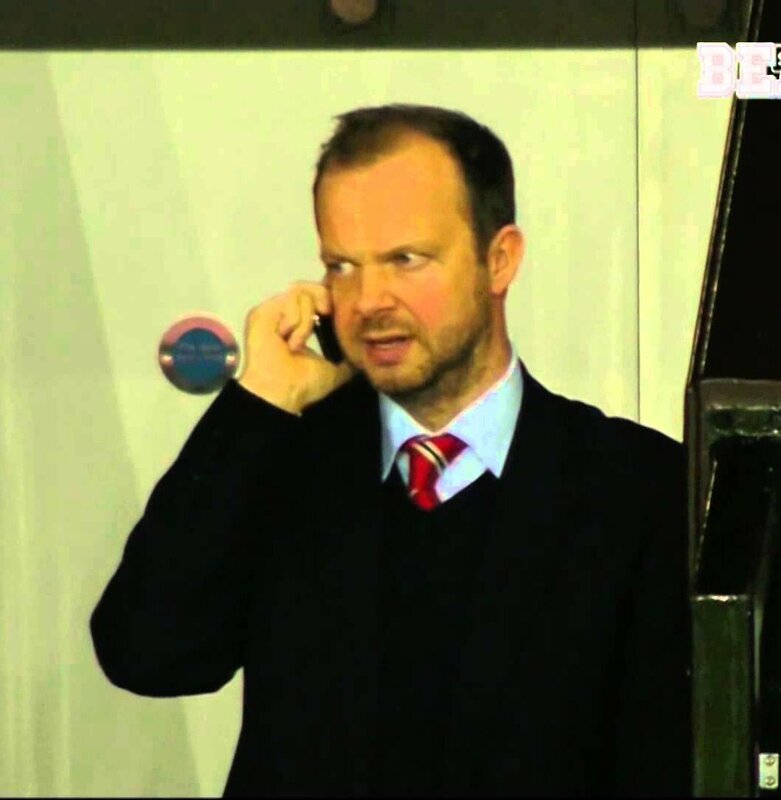 Poch, it’s Ed. Yeah, errrrr, so, erm, you still interested?